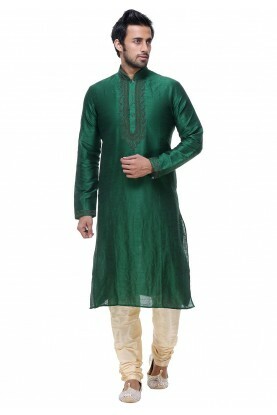 Green Colour Readymade Kurta Pajama. Enhance your ethnic vogue with this Green Colour Jacquard Fabric Readymade Kurta Pajama. 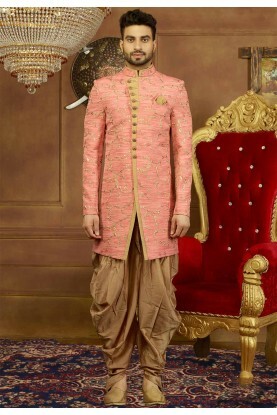 Garment is adorned with embroidery of Cotton Silk work. You're reviewing: Green Colour Readymade Kurta Pajama. 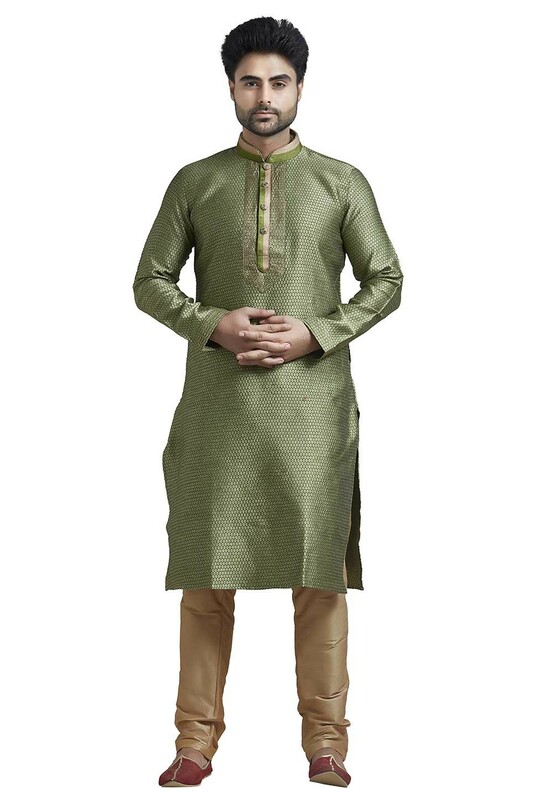 Green Color Silk Kurta Pyjama. 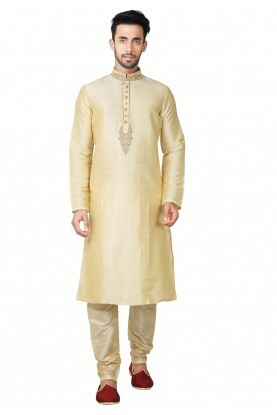 Men's Exquisite Golden Color Banglori Silk Indian Designer Kurta Pyjama With Embroidery Work.